Can do. Will do. Done. We have a passion for understanding consumers and developing products that make their lives better. Guy & O’Neill develops products that are equal to — or better than — the national brand. Put our expertise and reputation to work for your brand! A penchant for innovation and proprietary formulations make Guy & O’Neill an ideal partner for household cleaners and wet wipes for any surface. 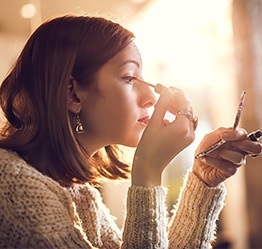 Our ongoing research continues to uncover new consumer insights so that we can set the trends in makeup remover wipes and facial wipes. From feminine hygiene products to personal lubricant, G&O provides personal care solutions that rival the leading brands. Our adult care line includes adult incontinence products; rinse-free bathing wipes; and shampoos that clean, treat and protect the skin while eliminating odors. Our job is to make you look good by reducing your costs, reducing your risks, delivering on commitments, producing goods more efficiently and challenging ourselves to create the highest quality products. 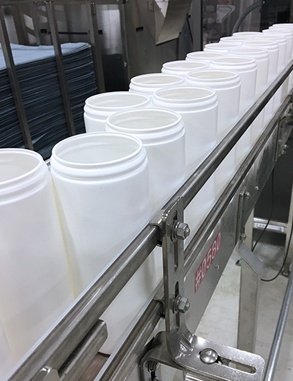 With our FDA- and EPA-registered facilities and high-speed custom equipment, G&O’s production team can produce a variety of package styles and sizes of resealable soft-packs, canisters, tubs and multi-sized bottles. 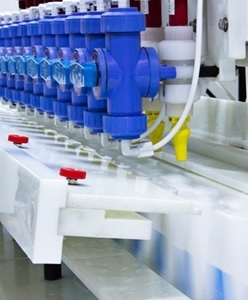 As specialists in product formulation, liquid filling, non-woven converting and packaging alternatives, we can steer the success of your cosmetic and personal care products, pharmaceuticals, cleaners, polishes and wet wipes. Guy & O’Neill brands provide your customers with premium products that perform as well as — or better than — the leading brands. Stock your shelves with high quality selections at a competitive price. For more than 40 years, Guy & O’Neill has manufactured a legacy of success by putting people first. We offer a wide range of capabilities — from wet wipes to liquid-fill products — and state-of-the-art equipment that is all in-house. We boast a short time to market, and our excellent customer service has resulted in a 99.9% on-time, in-full shipping rate. Our passion pushes us to create high-quality, innovative products, and we have the third-party audits to prove it.